We are very particular about maintaining a high level of professionalism in our plumbing services for our clients in South Morang. Through extensive training, we make sure that our technicians execute their work without causing any undue disruptions. This way we try to make sure that you get to do the rest of your work with ease, at home or in your commercial property. We make sure the plumber working in your South Morang property leaves only after achieving the highest levels of satisfaction. The same goes for our services as an emergency plumber in South Morang. We make sure that our technicians leave with minimal delay after having received a call from our client. Not only this, but our team is outfitted with the latest and greatest tools and equipment to get the job done in a timely manner – at Perspective Plumbing, we provide the highest standard of plumbing services. 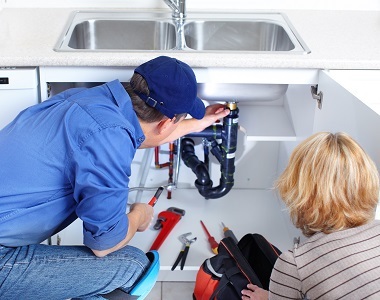 We offer the complete range of plumbing services under one roof. This means you don’t have to save different contact numbers for different plumbing needs – you just need to save one that is of Perspective Plumbing. 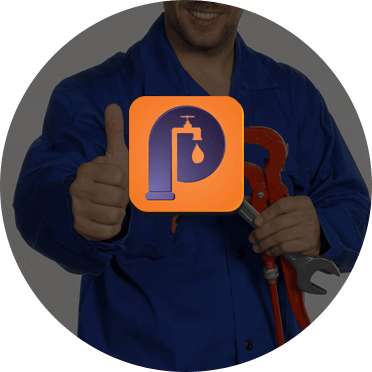 We will offer you round the clock plumbing services and will serve you as one of the best emergency plumber in South Morang! So don’t let a busted pipe ruin your day. Call Perspective Plumbing for a free quote now!